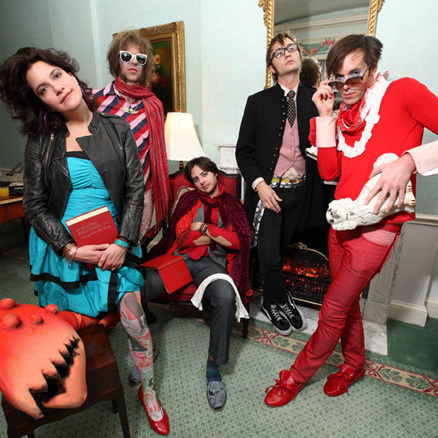 [Listen] of Montreal - "Wintered Debts"
With the holiday period well and truly in swing, of Montreal have offered up a brand new track for fans titled "Wintered Debts". Posting the track on their official website it starts as a delicate acoustic number that finally blossoms into and huge stadium filling number the likes of which we love at SKoA. Reigning supreme for over 7 minutes you can listen to it in all of its festive glory below via Stereogum.